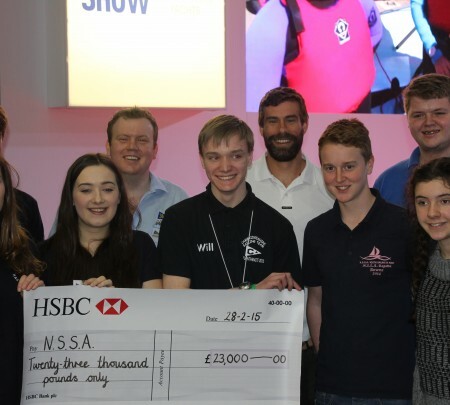 As the last visitors poured out of Alexandra Palace the Andrew Simpson Sailing Foundation took a moment to look back on a great RYA Suzuki Dinghy Show. As the doors opened on Saturday venue registration started for Bart’s Bash 2015, the global sailing race on behalf of the Foundation, which will take place on 20 September. Thanks to some great support from the RYA, Bart’s Bash had its own anchorage at the Show and visitors were soon signing the Bart’s Bash buoy poster to pledge their support to this year’s event. Then it was off to the main stage – there was so much going on at the Show but we were given a great slot on the stage for us to share a milestone moment for the charity, Founding Trustee Iain Percy MBE handed a cheque for £23,000 to the National School Sailing Association, the first of the Foundation’s major grants. The money will allow the Association to expand its work in schools nationally. 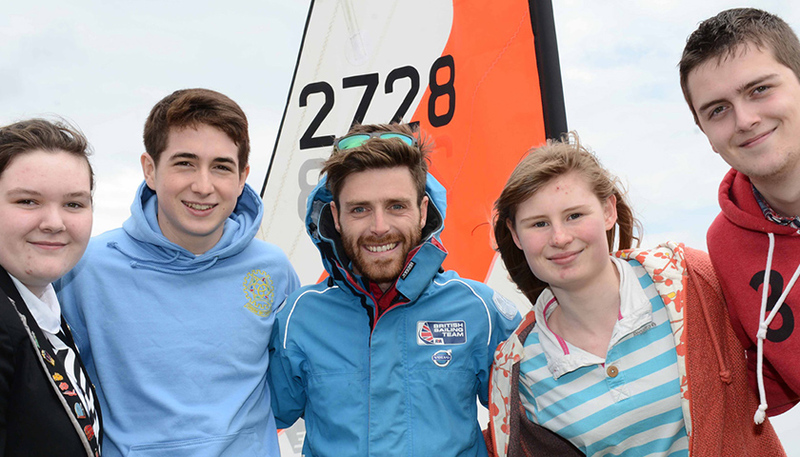 On Sunday it was off to a Push the Boat Out workshop hosted by the RYA. As ever keen to increase participation the RYA had asked the Foundation team to talk about Bart’s Bash which the RYA feel is a perfect end to the sailing season which starts with their own, popular Push the Boat Out events. All weekend the Foundation enjoyed huge support from exhibitors and visitors, all keen to support the charity and its work in memory of Andrew “Bart” Simpson. So a big thank you to the RYA, Mindworks and all our supporters at the Show.